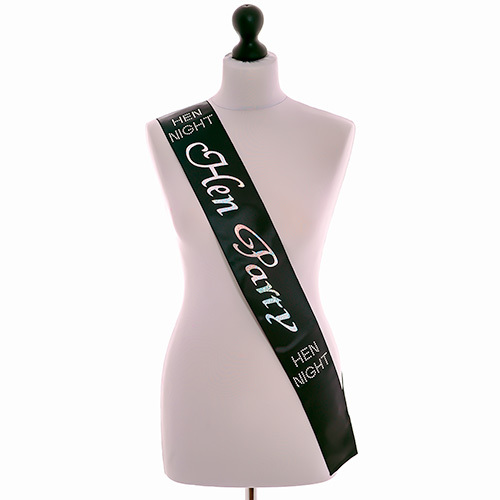 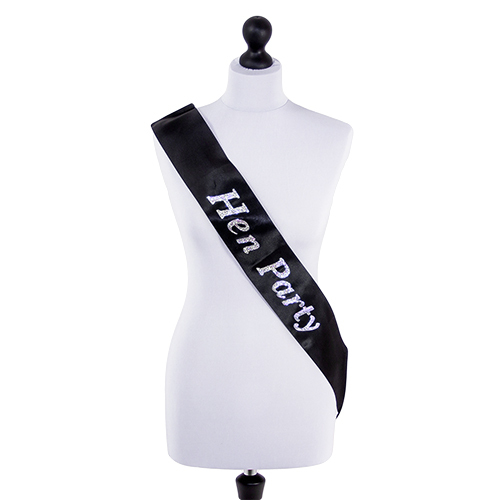 We thought we had seen every hen party sash there is, we have so many different options available but to be honest there aren't that many colours, most are pink, black or white. 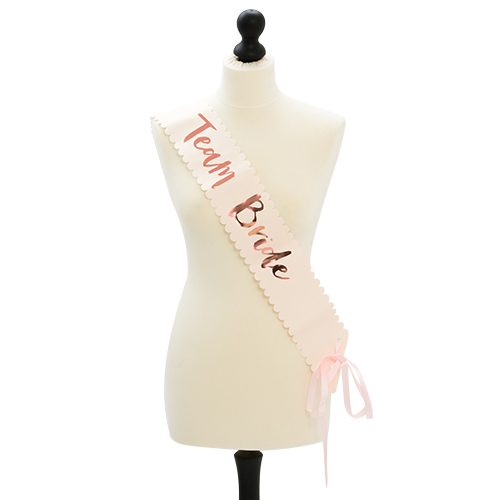 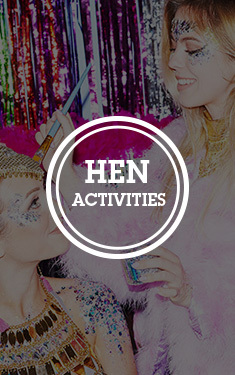 These gold hen party sashes offer something new and completely different, a really eye catching design and colour make these a brilliant addition to your hen do. 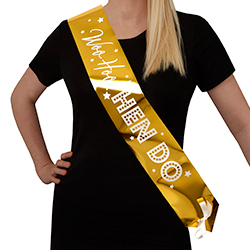 These Woo Hoo Hen Do sashes come in a pack of four, they are 10cm wide and around 150cm long (75cm either side). 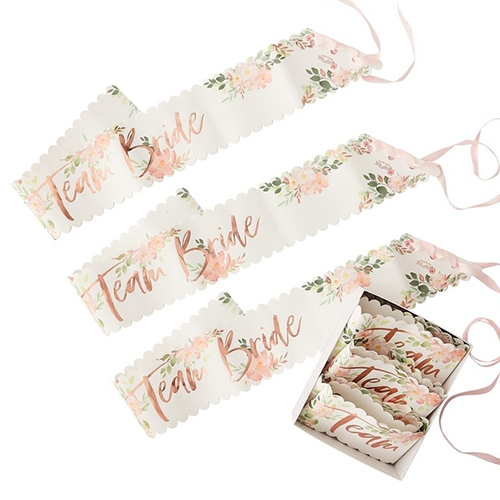 They come complete with some white ribbon for tying the ends which really is the finishing touch on a great item. As part of the Woo Hoo Hen Do collection there are several matching items in our range, not only the bride to be and bridesmaid versions of these but also balloons, glasses and even paper plates.